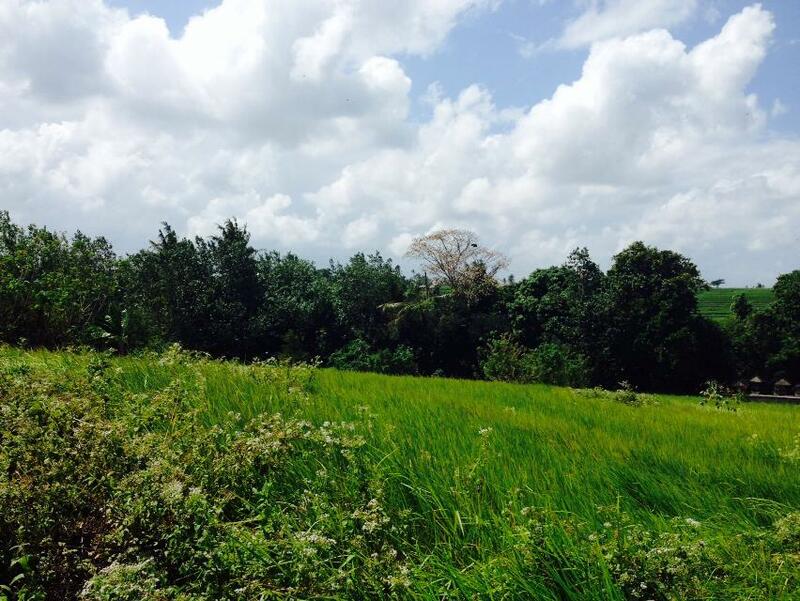 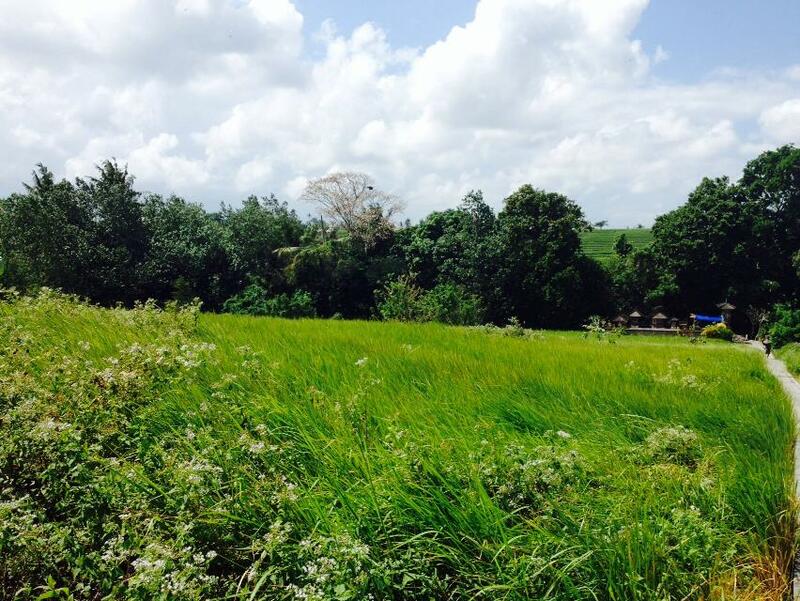 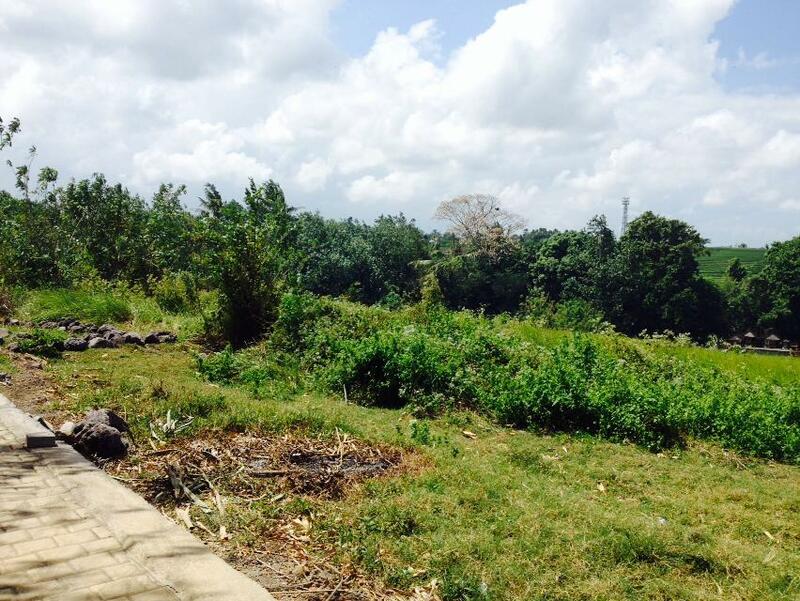 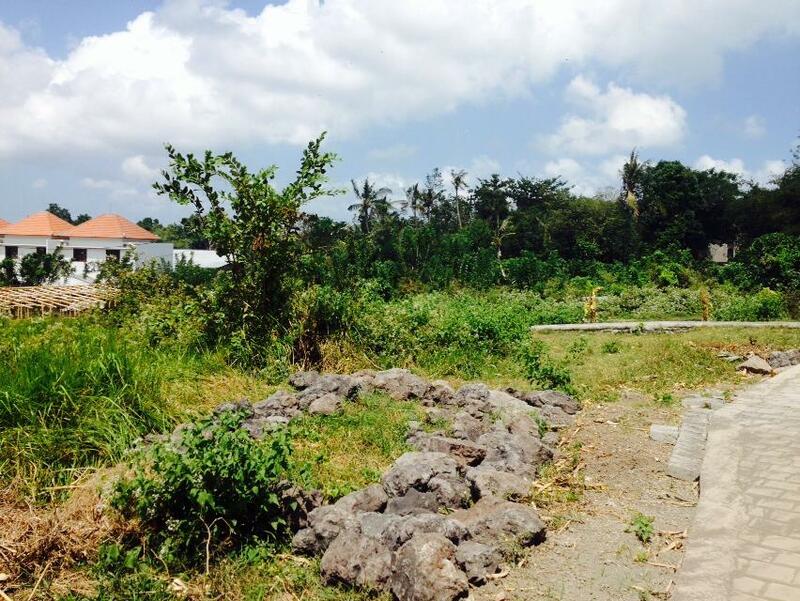 Great land located on a peaceful and quiet area of Pererenan, Canggu. 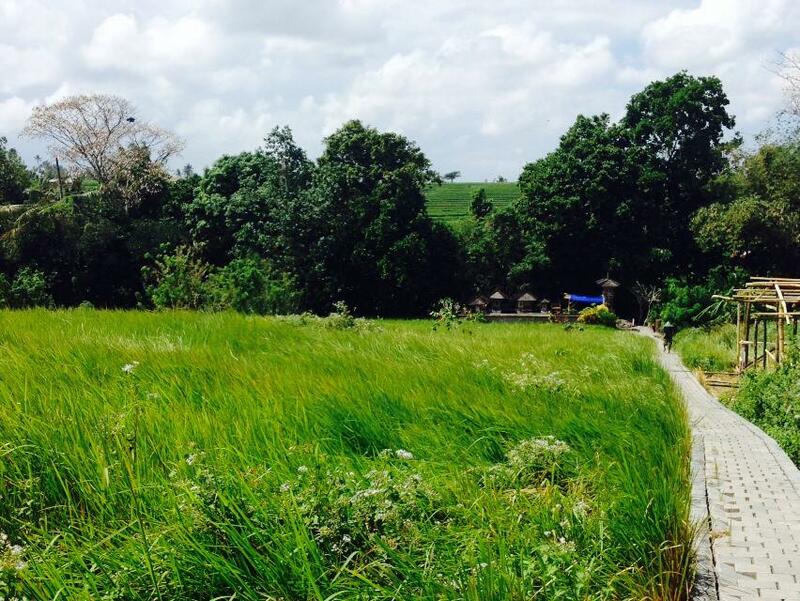 Overlooking to the beautiful rice terraces view and bordered by a small river which is adjacent with local housing and many expatriate villas. 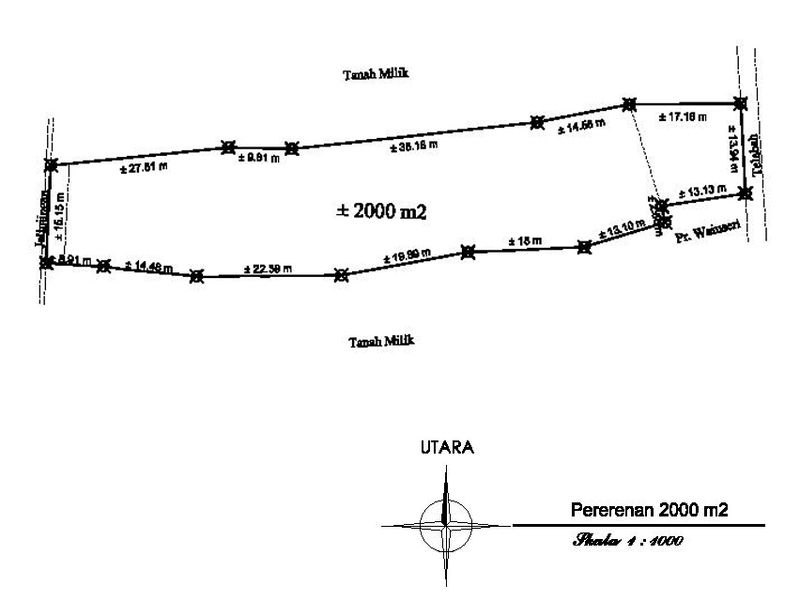 Only 10 minutes walking to Surfing beach of Pererenan and 20 minutes drive to Seminyak tourist area. 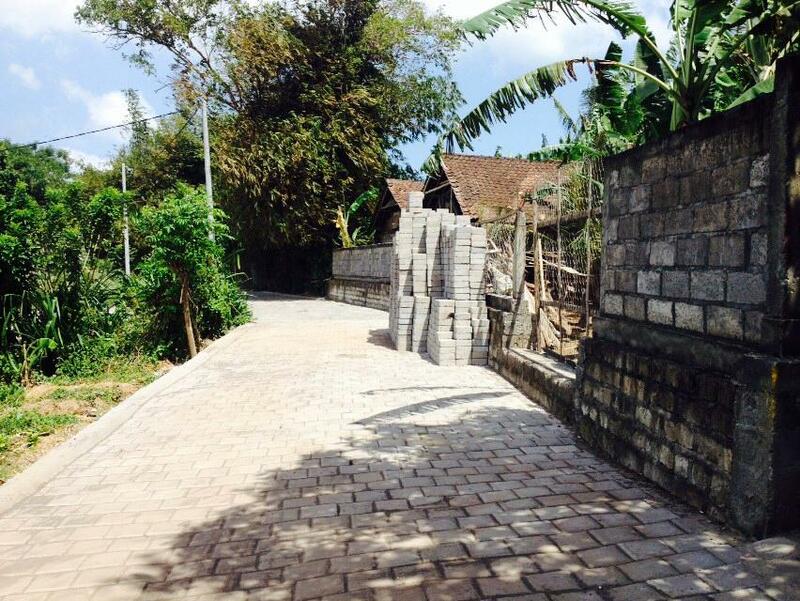 The availability of paving road access, electricity and water are on site. 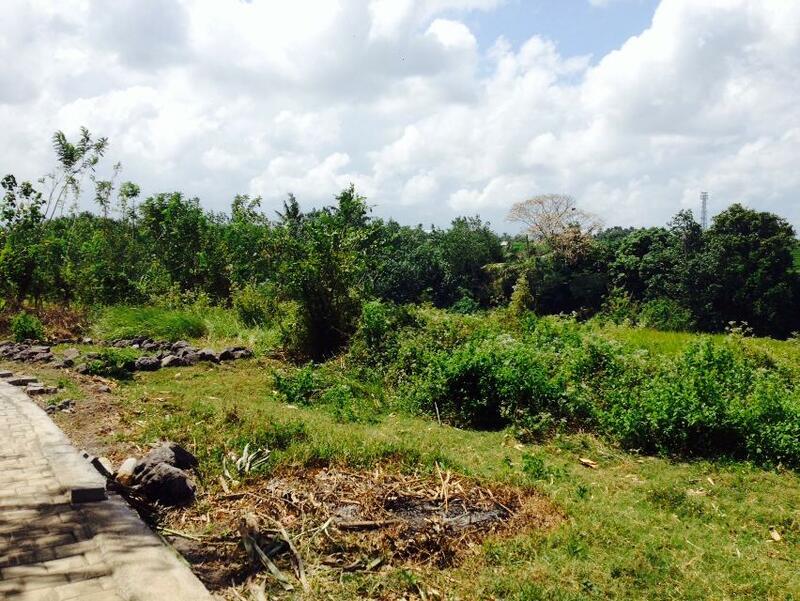 Perfectly suited to built of private villa.